Michael Medin released NSClient++ 0.5.0 this week. We’re of course considering to update the bundled NSClient++ installer inside the Windows package. 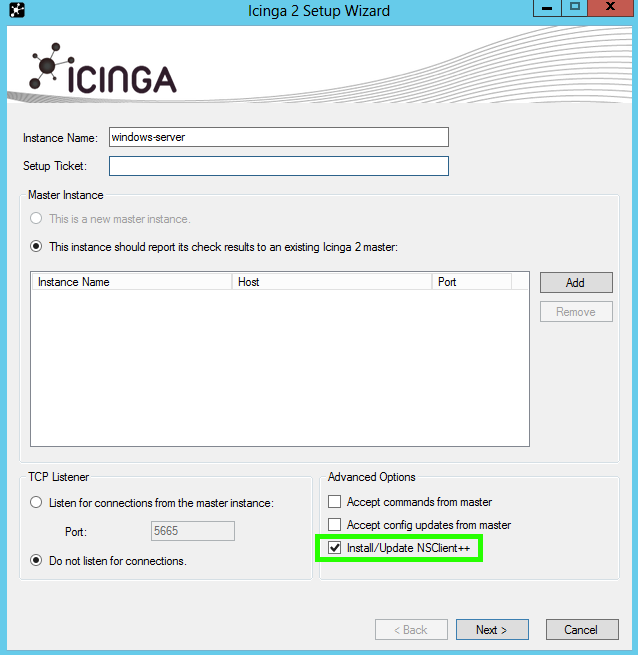 First things first – the NSClient++ 0.5.0 Changelog mentions breaking changes, so we’ll need to test the ITL CheckCommands still working prior to the next Icinga 2 release (follow #12733). 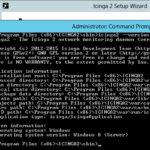 In case you want to help test yourself – you can safely upgrade the NSClient++ application in Windows yourself and fire your Icinga 2 checks against it (just install the new 0.5.0 package). This bugfix release v2.4.5 fixes an issue with downtimes not being expired/activated on restart. It also fixes a problem with expired but not active downtimes. Downtimes and comments added on the master are now again synced to child zones in a cluster (broken with 2.4.0). We’ve also re-evaluated and properly tested a patch fixing the retry interval issue after the first soft state change. 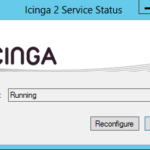 The IDO related fixes target the faulty “notification was not sent out to any contact” problem inside Icinga Web 2. We’ve also got reports on large scale installations having problems with specific Ubuntu kernels using ‘epoll’ as socket event engine. We’ve therefore added the possibility to set the EventEngine to ‘poll’ which allows users a safe fallback. We’ll investigate further on this possible kernel bug. For more details please read the Changelog. 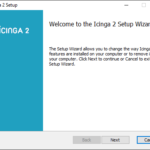 The Windows setup wizard has been overhauled in order to fix some well known bugs. 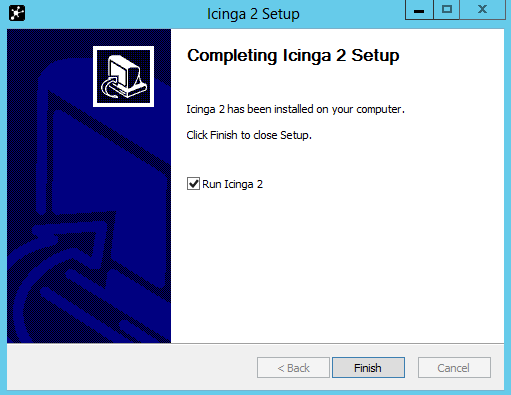 The way the installer works has been changed from NSIS (.exe) to MSI packages. This further allows us to build x86 and x64 packages. The upcoming Windows Server 2016 release will add a new installation option called “nano server” which excludes the x86 (WOW64) support. 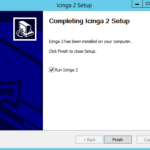 Please note an important change with the configuration and state data: Previous installations kept that underneath “C:\Program Files (x86)\ICINGA2”. 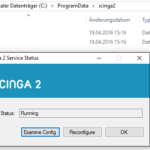 The new location is the (hidden) directory “C:\ProgramData\icinga2”. The installer will copy all files on upgrade to the new location. 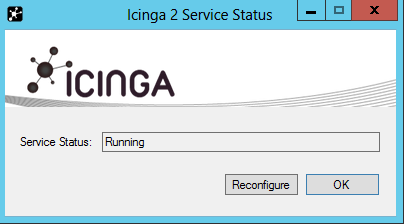 Once you start the Icinga 2 Wizard and it detects a running service, you’ll find a new button called “Examine Config” which opens the directory in your Windows explorer. The chocolatey builds have been updated as well. The documentation for the Windows installation now also provides screenshots for all important steps to take. Currently you cannot override the timeout attribute for CheckCommand objects provided by the ITL. We’ve come up with a solution to that – you can now specify the check_timeout attribute for host and service objects. It will override the existing timeout value. That way your VMware, Windows update, etc. 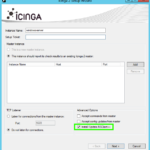 checks will work again smoothly without having to modify/copy the ITL CheckCommand objects. Packages for your favourite distribution should be available soon. Meanwhile check the Changelog. apart from importing the missing fix for the Windows reload in 2.3.9, we’ve also tackled a couple of other stability problems whilst working on the 2.4 api branch. Packages should be available soon as always, find the Changelog below. While working on the design and concept for our next major feature release in 2.4, we’ve fixed several bugs in our stable 2.3.x tree. Be it clients disconnecting in the cluster, timestamps for DB IDO history, or additional documentation for functions in object configuration, cluster config sync best practices and cluster and client troubleshooting. We’ve also added new ITL plugin check command definitions for “mongodb“, “iftraffic“, “disk_smb” and added more command arguments for “dns“, “ftp“, “tcp“, “nscp“. v2.3.5 is tagged in git, packages in your distribution’s repository should be available soon – meanwhile check the Changelog below. 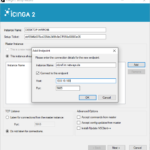 Enjoy Icinga 2 and join the community channels!